For the 1st time in the 23-year history of Pro Pilot Magazine’s annual operator survey, readers ranked GE Aviation #1 in the 2015 Turbine Powerplant Product Support Survey. “GE is the winner for the 1st time in the 23-year history of this Pro Pilot survey, taking extra good care of their mainstay bizav engine customers who mainly fly the CF34 in the Bombardier Challenger series,” said the Pro Pilot report. “It was evident that GE turned up the wick. Overall score of 8.33 this year climbed from 8.25 in 2014. GE moved up to 2nd place in 2014 and 2013 from previous lower rankings of 3rd in 2012 and 5th in 2011.” – Pro Pilot Oct 2015 issue. 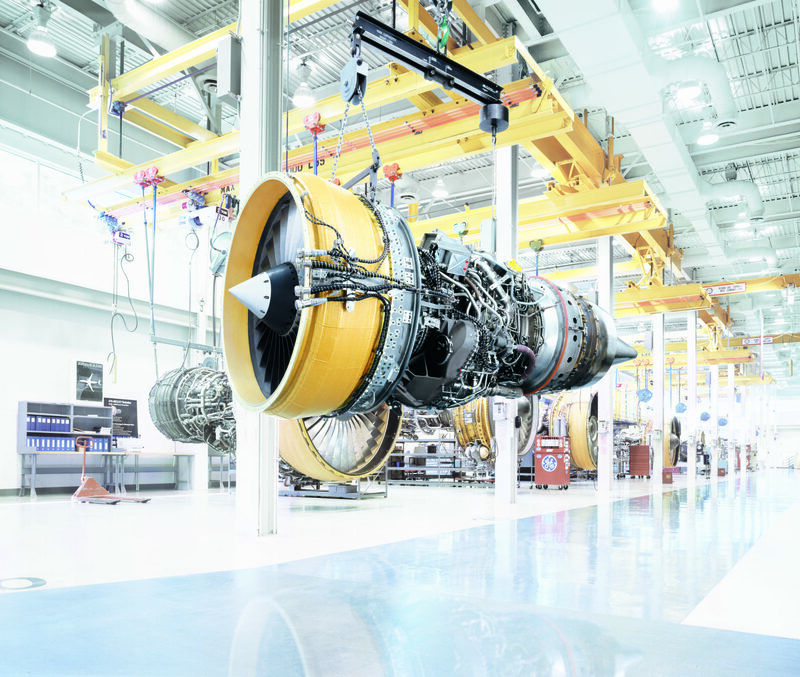 GE Aviation and its Authorized Service Centers offer comprehensive line maintenance, removals and re-installations of engines and line-replaceable units (LRUs) and engine spares for CF34-3 engines. 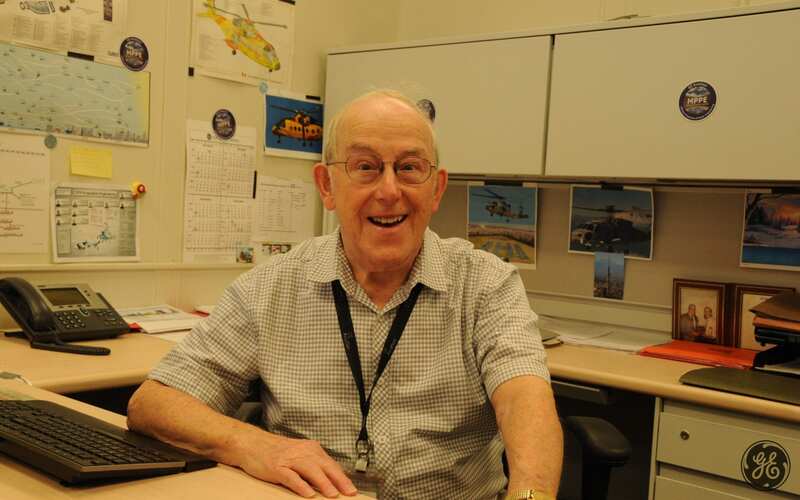 GE Aviation provides ASCs with comprehensive material support and training. OnPoint comprehensive service solutions offer GE customers unique benefits not only during operation – where operators receive comprehensive coverage, including a global network of GE field representatives and ASCs – but also in the resale market. Aircraft valuation companies estimate the residual value of a CF34-3-powered aircraft covered with an OnPoint solution agreement is increased by $2 million. Since its service entry in 1983 on the Challenger 601 Corporate Jet, the CF34 has earned an industry-leading reputation as one of the most durable, fuel efficient and reliable engines in its class. 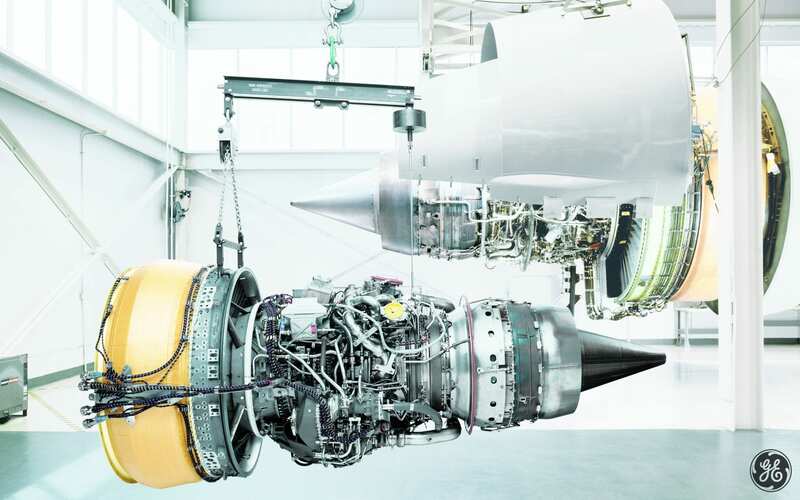 Today, CF34 engines are in service with more than 1,000 business jet operators.